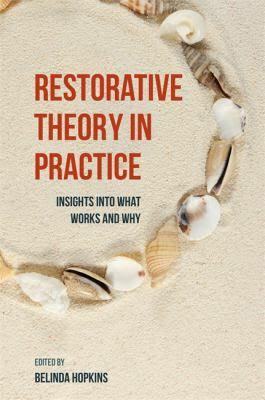 In this book, ten practitioners describe a restorative encounter as seen through the lens of their own theoretical model. The book’s unique structure is modelled on a restorative practice known as Circle Time Comprising of a Check-in, a Main Activity, and a Check-out. 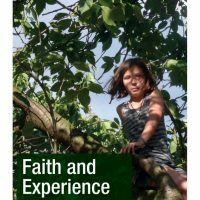 In this book, ten practitioners describe a restorative encounter as seen through the lens of their own theoretical model. 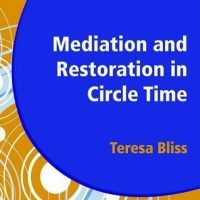 The book’s unique structure is modelled on a restorative practice known as Circle Time- comprising of a Check-in, a Main Activity, and a Check-out. In the Check-in the practitioner explains how their own theoretical model informs their practice; in the Main Activity they comment on the same case studies to highlight how each theory can deepen our understanding of what might be happening and why; and in the Check-out they reflect on what they have learned from reading each other’s contributions. 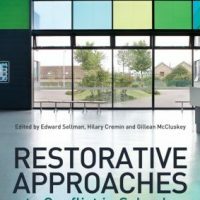 This is a unique exemplar of how restorative theory and practice can influence how practitioners think, learn and write about restorative practice. 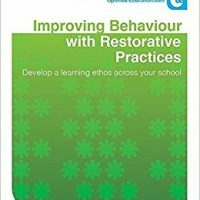 This will be an invaluable resource for restorative practitioners working across sectors including education, social services, youth offending or policy.